Offering 15% off for our subscribers! I Personally, have 2 rugs that T (owner) and I choose together. T is very knowledgable when it comes to not only a carpet's origin and history but T is talented when it comes to matching personal style and ones own decorating tastes. Contact T at Pangaea Carpets. I am sure that you will be very satisfied when you do! You made it! Thank you subscribers! Just give us a call or visit our showroom for your 15% discount! We are here to answer any questions you might have in your search for area rugs or decorative pillows. 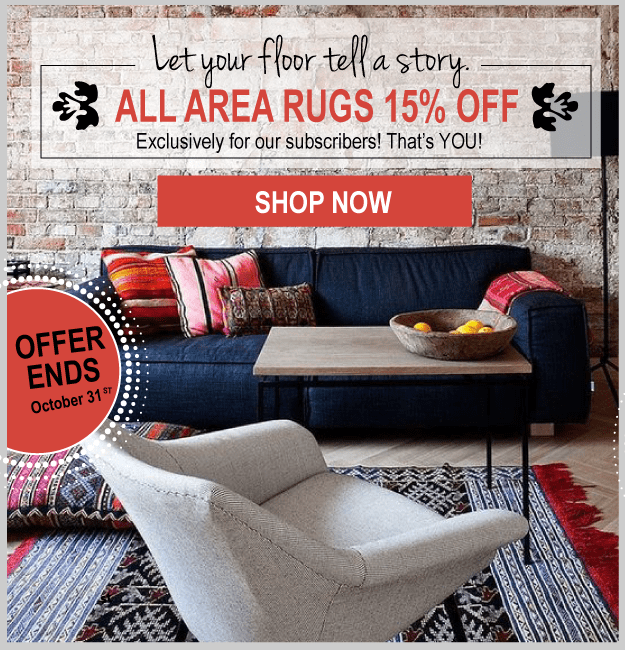 We can usually find the oriental area rug you are looking for even if it’s not on our website or in our home furnishings center in Evergreen. Our relationships with many area rug manufacturers allows us to find the best value. Not in the mood to talk? Just fill out the form below and we will get right back!